What if you could choose your Heaven now? Go on a celestial shopping trip of sorts? Thirty-five-year-old Vivienne does just that, as she lies dying in the ICU: a fatal walk into the path of a truck. In her final week of life, Vivienne treks through the Heavens of a priest, a best friend, a homeless child, and a lover who never was. Vivienne's guardian angel, Noah, who just may be her soul mate, escorts her through selections of Heavens and through the confusion Vivienne experiences as she flounders between a doubt of life and the certainty of death. Although her visits to varied afterlives provide peace and beauty, choosing proves not so easy: Vivienne's love for her young son and her earthly love for his father pull her from her colorful journey—and from her divine love of Noah. 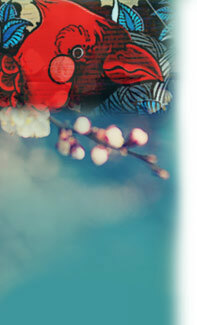 The nature of love, the variety of life, unending hope, and the importance of saying goodbye are central to this tale. "And you know, you know, you know, it don't come down to nothing except love in the end." "There's so much joy in this book, I'm surprised it doesn't burst. Enough love to light a galaxy. Imagination with a capital I. Shannon Kirk is a ferocious talent." "Kirk brings a sense of magical realism [where] one could read the tale strictly for the beauty of its language...this is one gifted writer, and [this is] one gorgeous, uplifting, and powerful book." 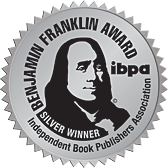 "Amazingly imaginative, gut wrenching and heartwarming novel...a keeper shelf, page-turner." "What a journey it is! A story of love, loss, joy and pain, Ms. Kirk has written an extraordinarily complex and compelling story which reverberates to the reader's soul. The prose is rich and layered with subtle nuances that stay with the reader long after the story has ended. The love and care which went into Ms. Kirk's work is obvious. Her examination of Vivienne's life choices is written with an honest sensitivity. At times emotionally painful, the novel is saved from melancholy by Vivienne's sense of whimsy and her self-deprecating humor. 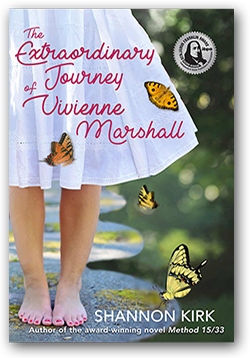 Perfectly paced and always original and surprising, The Extraordinary Journey of Vivienne Marshall is a book to keep on the bookshelf to be read again and again." "The Extraordinary Journey of Vivienne Marshall... will make the difference in the market. I am sure of it. When I studied Dante Alighieri and his Comedia...it was [a] common opinion...that maybe Dante had had some visions...I have had the same sensation reading this book. Many compliments to [the author, who has] presented something precious, touching under many aspects...The writing-style...is incredibly poetic and erudite. I loved it so badly from the first time I opened [it.]"